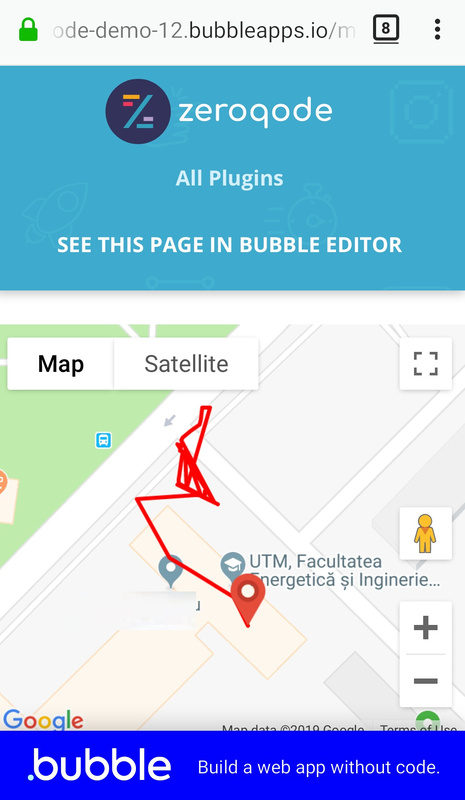 This plugin adds abilities to add layers, switch to 3d mode, track live, show directions, track route, display KML & more with bubble’s default map. 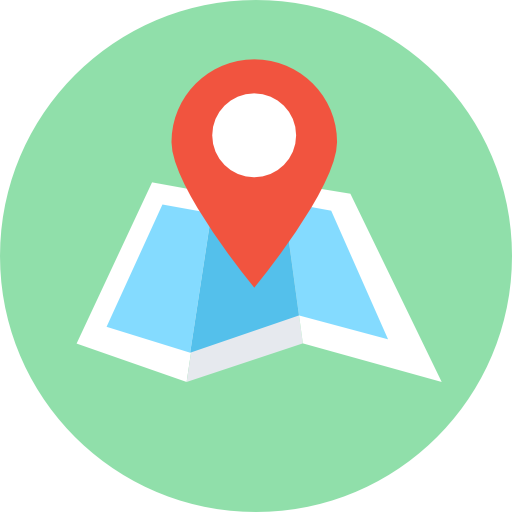 error: “Add Direction MapExtender A: You’re using this action but haven’t installed the plugin Bubble’s Google Map Extender”, but i have the plugin installed and the MapExtender is on the page. Hi @levon. This is just what I am looking for so thanks for the great pluggin. Is this still a bug? 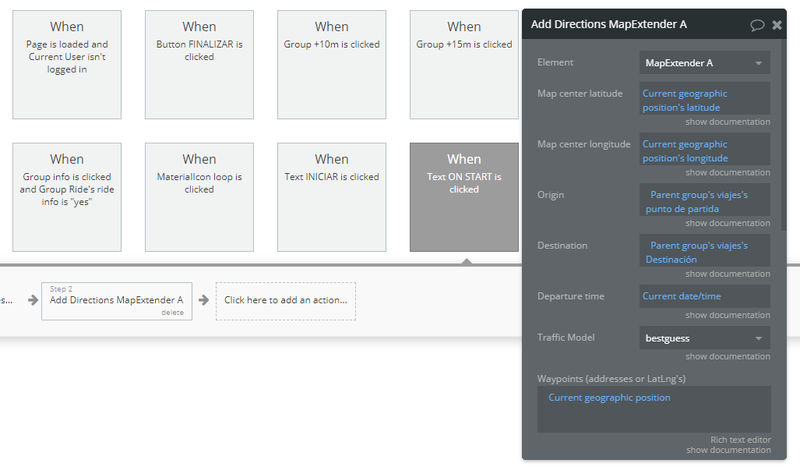 “Add Direction MapExtender A: You’re using this action but haven’t installed the plugin Bubble’s Google Map Extender”, but i have the plugin installed and the MapExtender is on the page. I have also just purchased today and getting the same error? Thanks @levon. All good now. 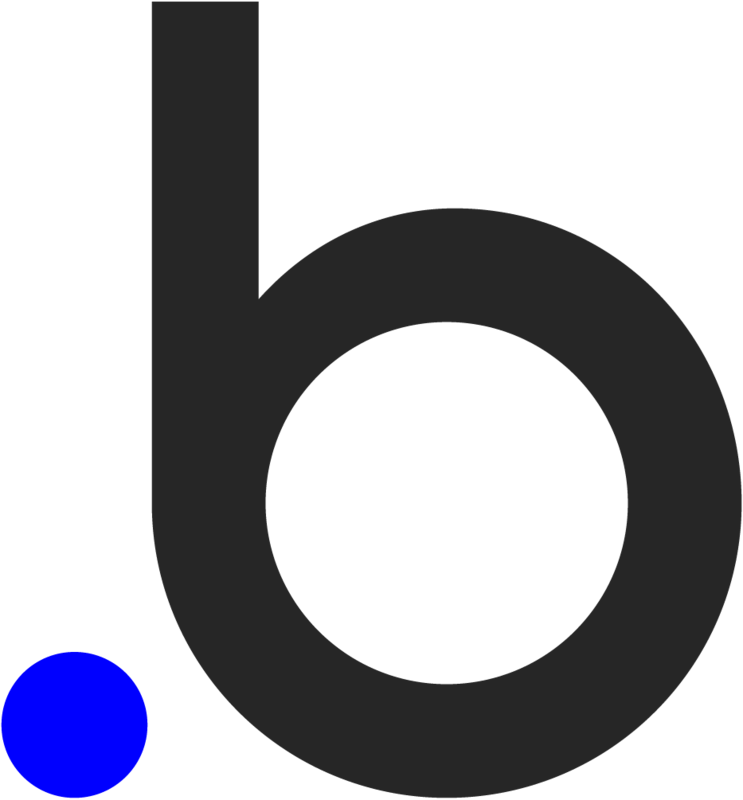 A hint for new users. 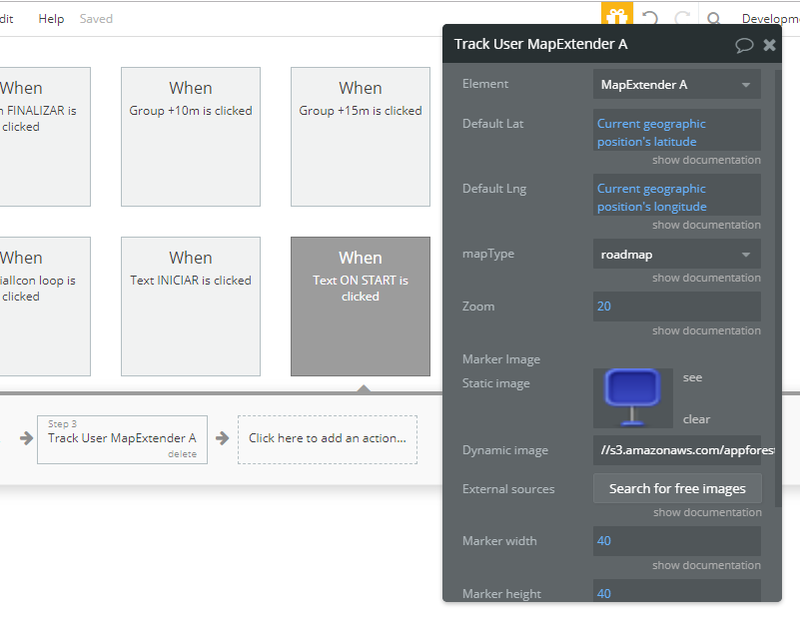 If you copy the template from the demo ensure you delete the MapExtender element then add your own with the same workflows. hi levon, i have problems with the plugin, it throws me errors. Sorry for the trouble, let me check it and offer an update asap. Right now we have a list of ticket queries and it may take some time, so please bear with us here. I understand, ok I hope, while I will look for an alternative solution for the app. Checked the plugin and the demo setup, seems like the Track action works fine no errors whatsoever. Try replicate it. Also maybe reinstall the plugin, refresh the app and give another try. I’m sorry, but the errors continue, even uninstalling and installing the plugin again, it tells me the same thing and that I report it to the author of the plugin. Let us check it more thorough may take some time though, so please bear with us here. I’ll update on the matter. "ReferenceError: google is not defined at eval "
I do not find the mistake. Could anyone help me please? ok thank you, while I’ll see what I can do. Please upgrade to the latest version of plugin and give another try. 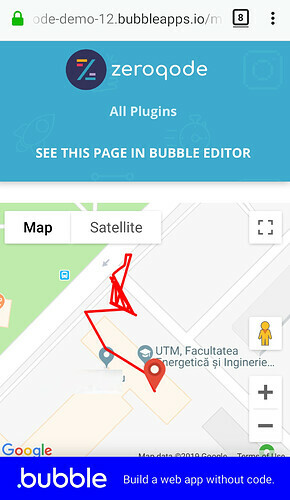 Seems like the plugin actions are initialized before the map was loaded, so could recommend adding a pause with a couple of seconds before initializing the plugin. it should give an idea of it is set and should work. Also see the tip I wrote above to adding a few seconds before initializing the plugin actions.